Heal your skin after a long, harsh winter! Those with sensitive skin know that irritation is no joke. From redness to inflammation to windburn, there's simply nothing pleasant about it. 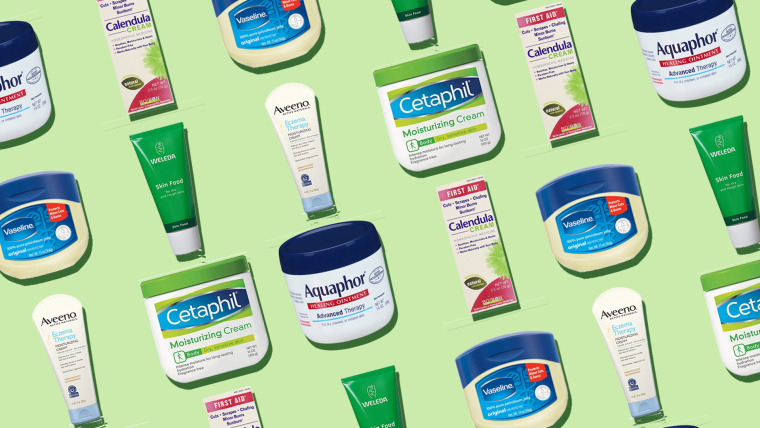 Luckily, the right moisturizers can help heal your skin — especially after a long, cold winter. As makeup artists, facialists and dermatologists will tell you, the key is to soothe and protect. Try these expert-favorite products (all found at your local drugstore). 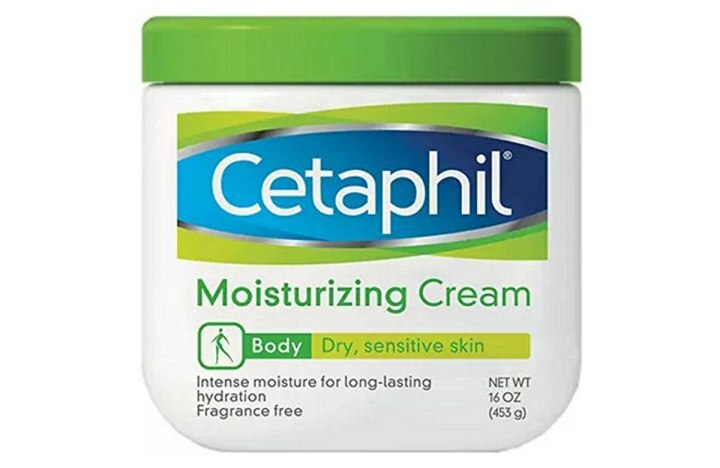 They are the best moisturizers for sensitive skin. 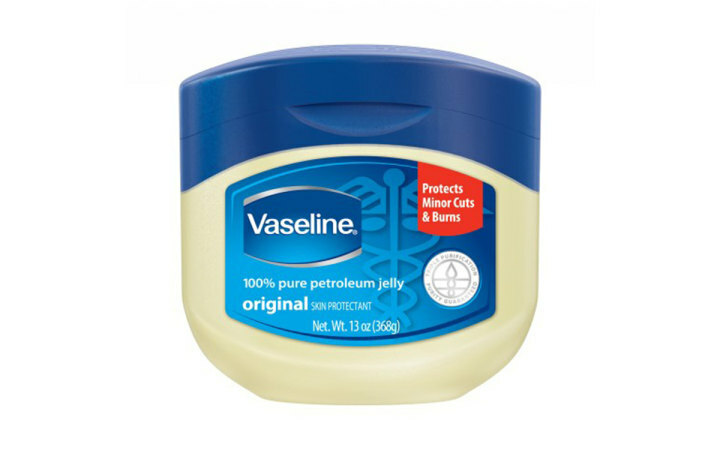 "It's affordable and a perfect on-the-go moisturizer for hands, elbows etc. I know models who slap it on their face before boarding a 10-hour flight." said Sil Bruinsma, a makeup artist whose clients include Kate McKinnon and Taylor Hill. Plus, Victoria Beckham swears by it. 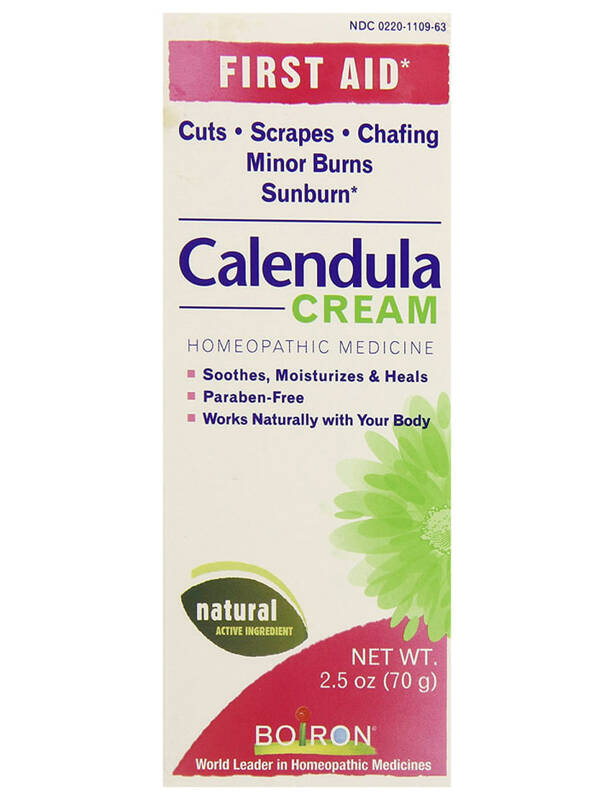 "Healing and nontoxic, Calendula is used to reduce inflammation, soothe irritation and heal burns. If you hit the slopes this winter and get a windburn, this cream will love you," said Cinthia Lomeli, a celebrity esthetician, whose clients include Sean "Diddy" Combs, Annabelle Wallis, Cheryl Hines and Catt Sandler. 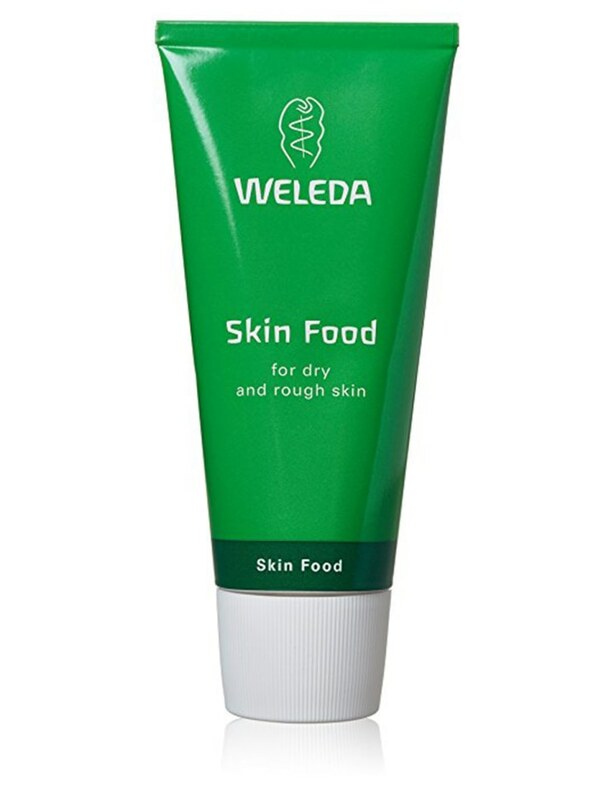 "Windburn causes skin to become very, very dry, dehydrated and irritated, causing redness and discomfort, so give it the nourishment it needs with a deeply moisturizing cream. Avoid too hot or too cold water when bathing and lather on directly out of the shower to lock in moisture and help it heal," said Kate Stromberg, lead makeup artist of Color: A Salon by Michael Boychuck inside Caesars Palace. "Apply products that wind damage can't penetrate, like petroleum jelly, to lips, nose, cheeks," said Stromberg, whose celebrity clients include Whitney Port and Khloe Kardashian. 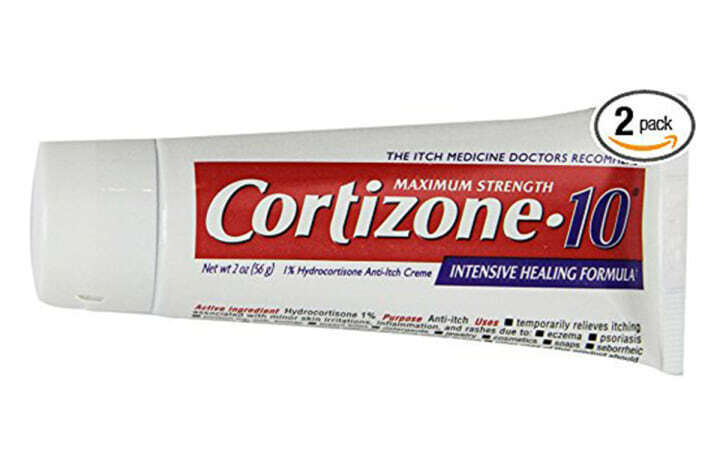 "Over-the-counter hydrocortisone will help will help hydrate, calm and heal your skin because it contains seven moisturizers and three skin nurturing vitamins proven to moisturize for 24 hours," said Stromberg. "I recommend products formulated for sensitive skin that steer clear of fragrances. 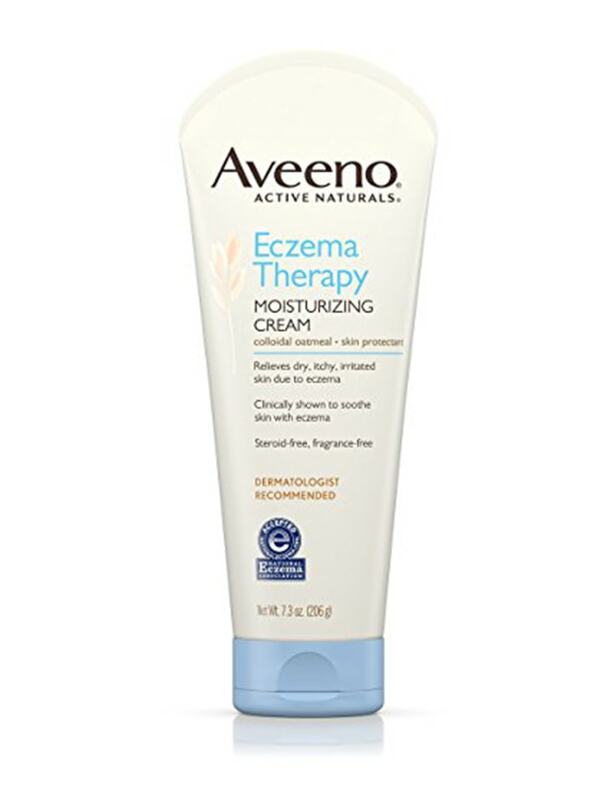 Don't let the name fool you: Aveeno Eczema Therapy Moisturizing Cream works not only for eczema but windburn as well. Enriched with ceramides, an essential fat found in skin, it helps restore the skins protective layer without clogging you up. It's fortified with colloidal oatmeal which helps soothe skin and promotes faster healing," said Dr. Shereene Idriss of Union Square Laser Dermatology. 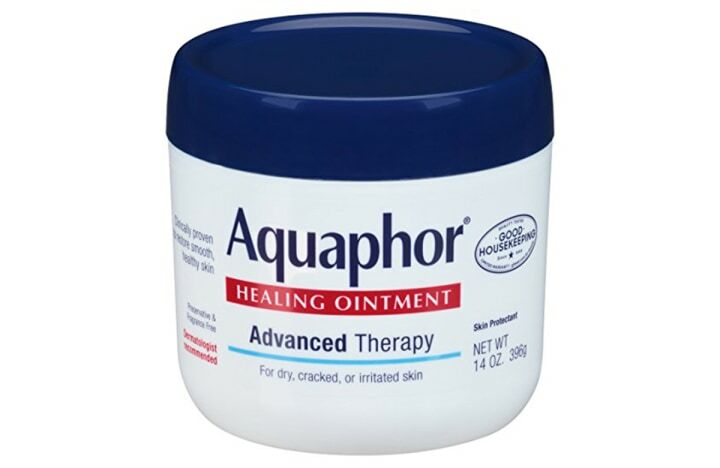 "My drugstore secret weapon against windburn is Aquaphor! Windburn is basically ultradry and irritated skin, so you need something that's soothing and going to create a protective layer of moisture," said celebrity makeup artist Mary Irwin. "You should also make sure you switch to a soothing cleanser. One containing acids or exfoliating properties is too harsh for skin in this condition. 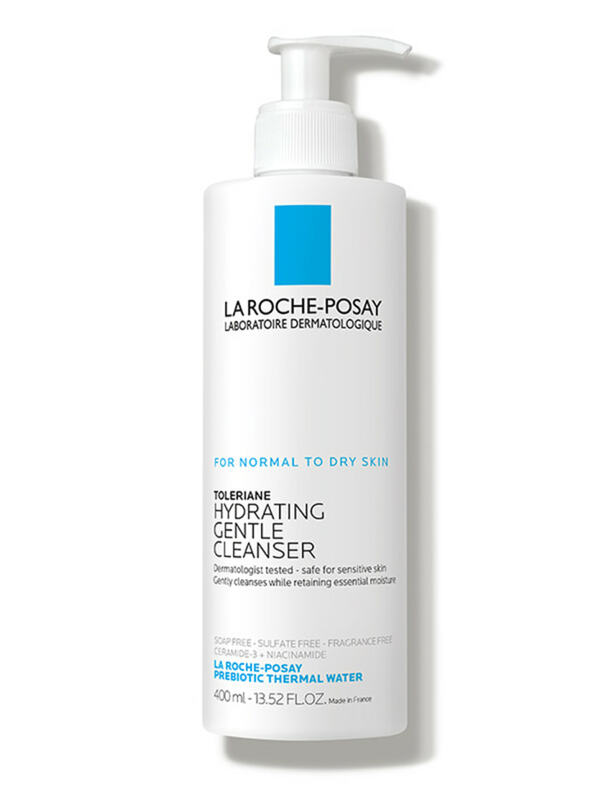 Try LaRoche Posay Hydrating Gentle Cleanser; It is soap, sulfate and fragrance free," said Irwin, whose clients include Nicole Scherzinger.